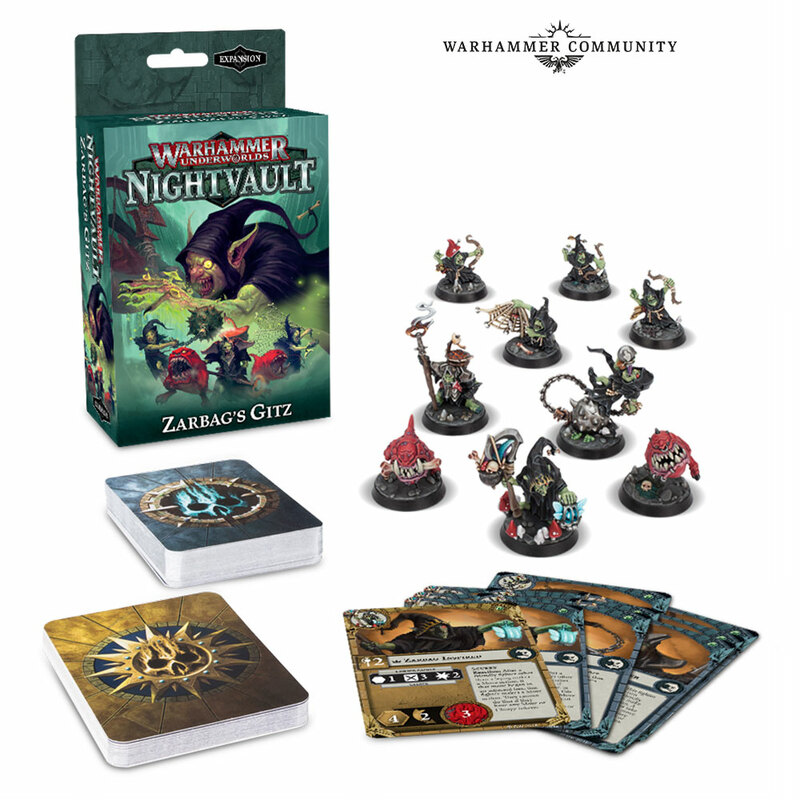 The Disciples of Tzeentch are a fan-favourite faction in Warhammer Age of Sigmar, and with the rise of wizards and spellcasting in the Mirrored City, it was only fitting that the Chaos God of Magic’s forces should receive a Warhammer Underworlds: Nightvault expansion. 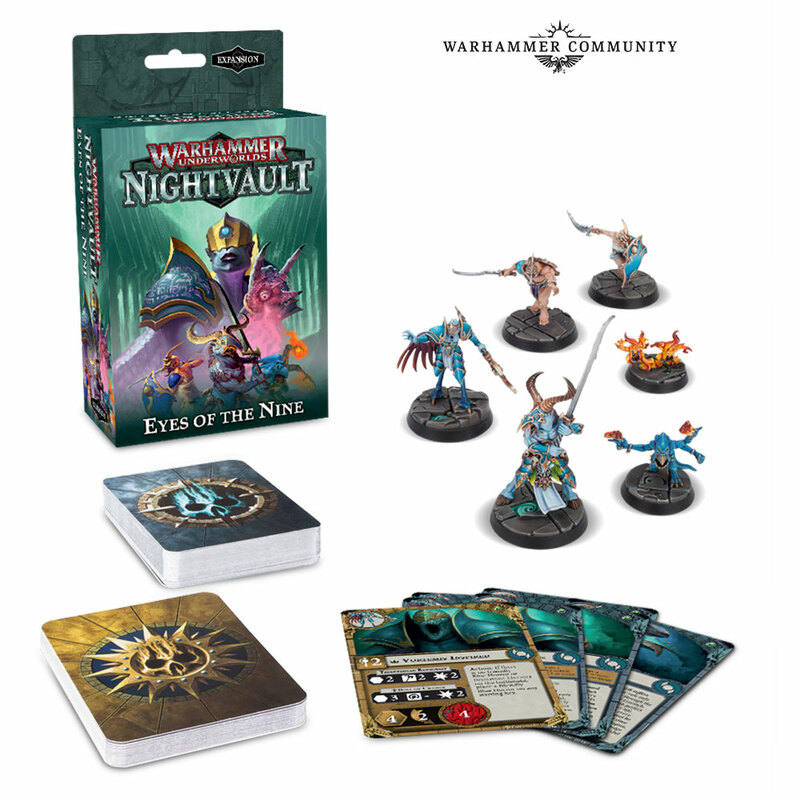 The Eyes of the Nine are an ambitious pack of seekers hunting for forbidden knowledge, made up of a varied band of the Changer of Ways’ followers. 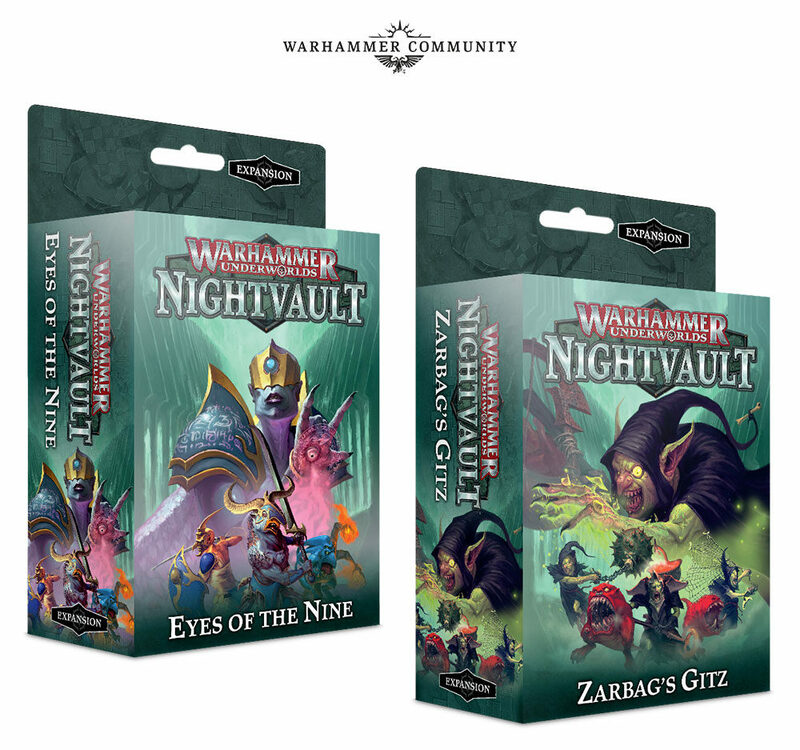 Led by magister Vortemis the All-Seeing, the Eyes of the Nine are an unusual and dynamic warband, capable of casting magical spells and even summoning Blue Horrors to the field, turning the rules of Warhammer Underworlds on their head and offering exciting new challenges for you to master. 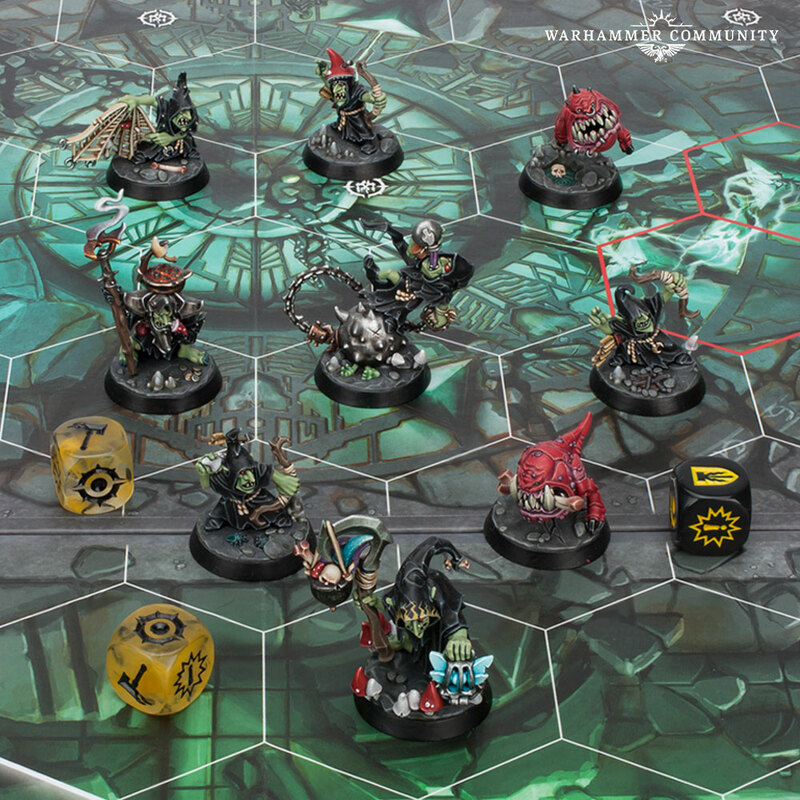 Shadespire has faced magical calamity, invasion from forces beyond the comprehension of man and the Shyish Necroquake itself – but is it ready for the Moonclan grots? 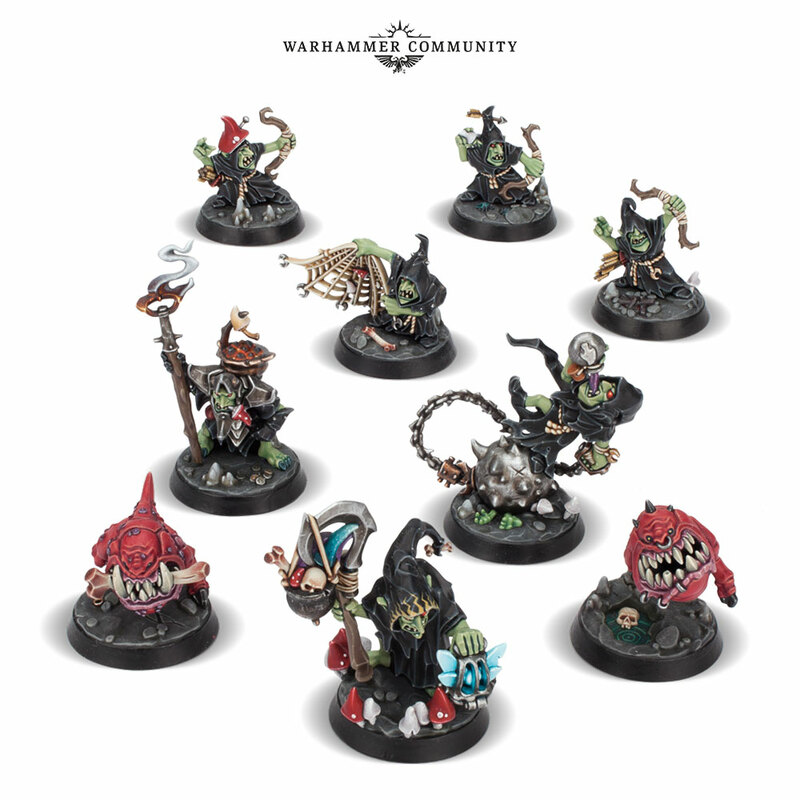 Zarbag’s Gitz are Warhammer Underworlds first-ever NINE-fighter warband, a rampaging pack of goblins who make up for their individual frailty with overwhelming numbers, squig allies and fungus-fuelled determination. 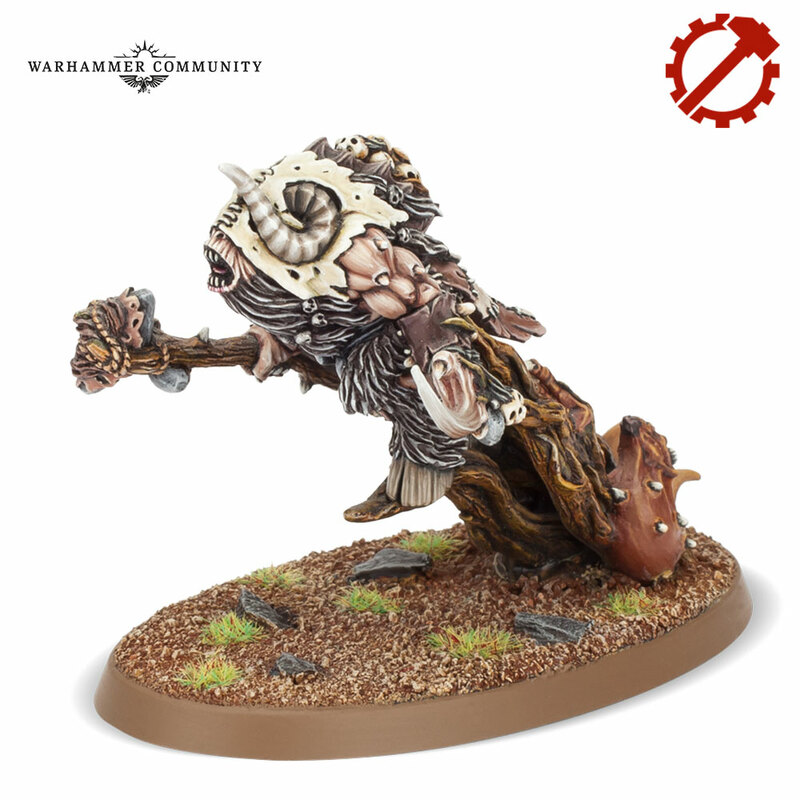 Following on from the Fungoid Cave-Shaman earlier in the year, this warband brings the classic and much-loved aesthetic of the Moonclan to life in stunning detail, featuring new takes on iconic classics like squigs as well as all-new miniatures that shed light on the madcap world of the grots, like armoured squig-herder Drizgit. 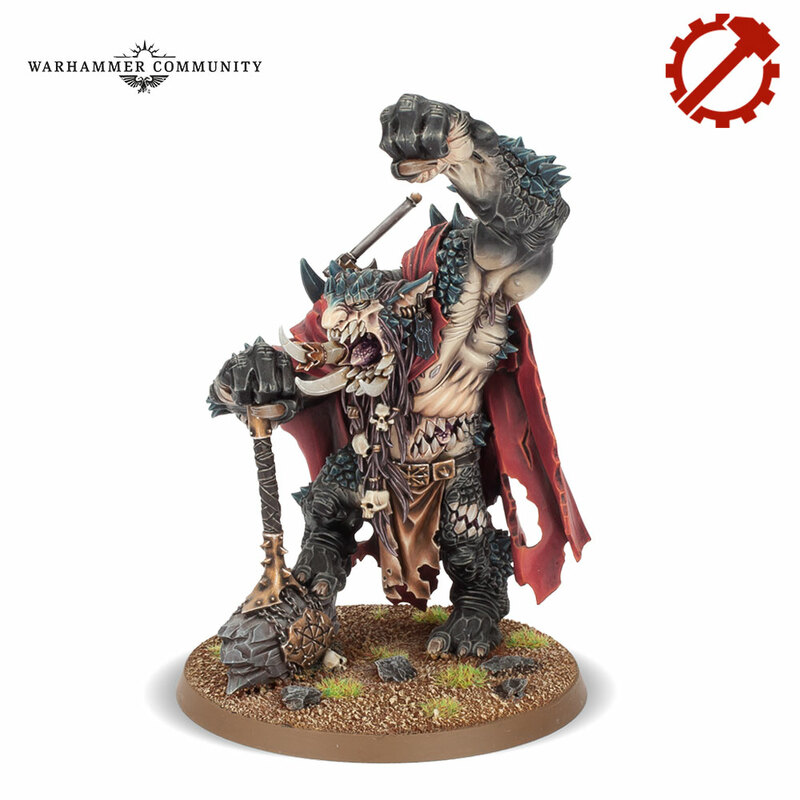 These guys truly are bonkers, both to look at and to play – we’ll have detailed previews of how they work (along with a preview for the Eyes of the Nine) out next week. 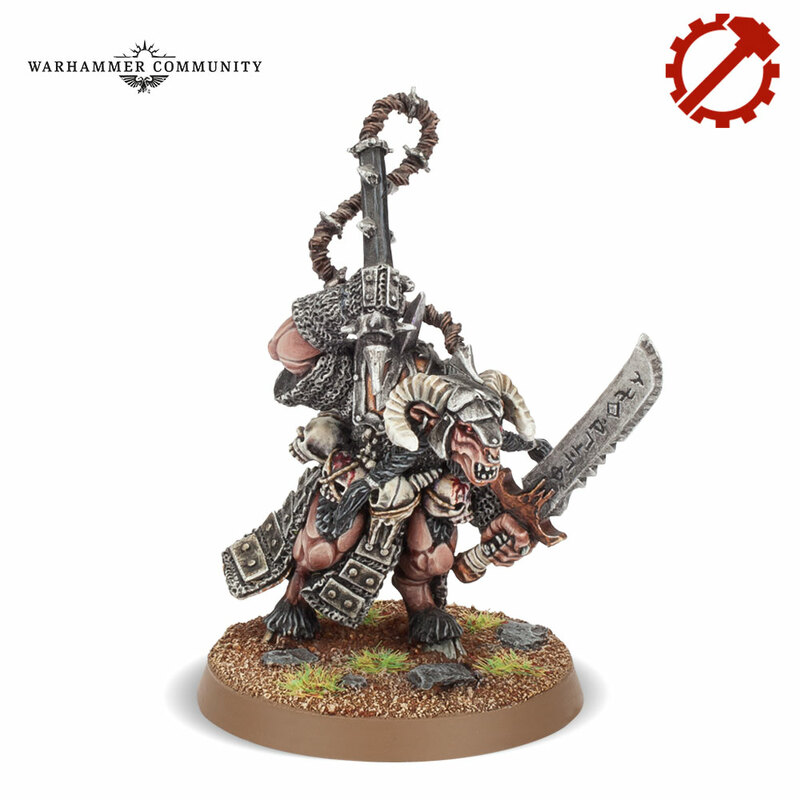 Steelheart’s Champions and Garrek’s Reavers Return! 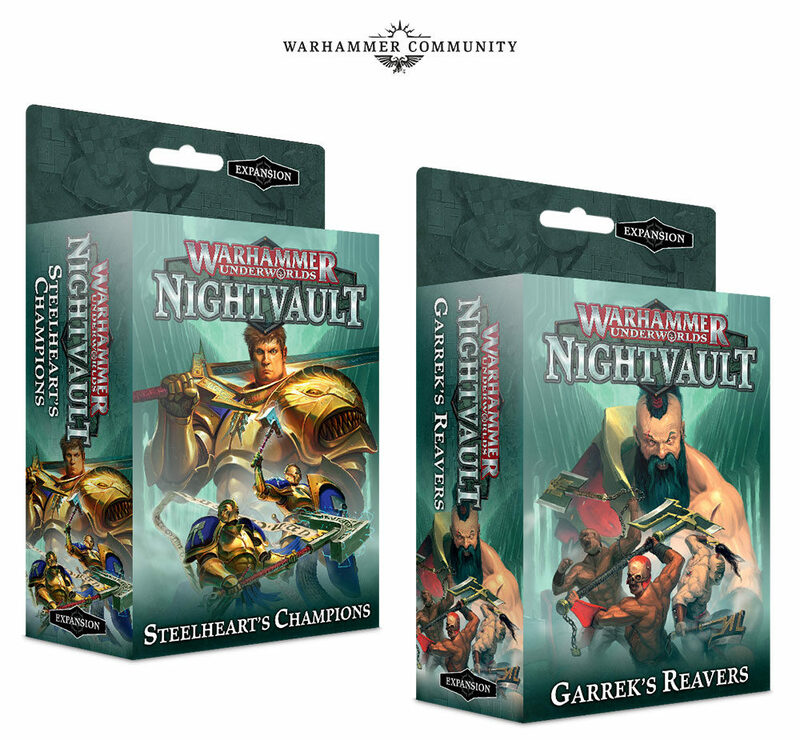 With the Warhammer Underworlds: Nightvault Core Set replacing the old one, you may be wondering just where you’ll be able to get Steelheart’s Champions and Garrek’s Reavers if you didn’t get them the first time around. 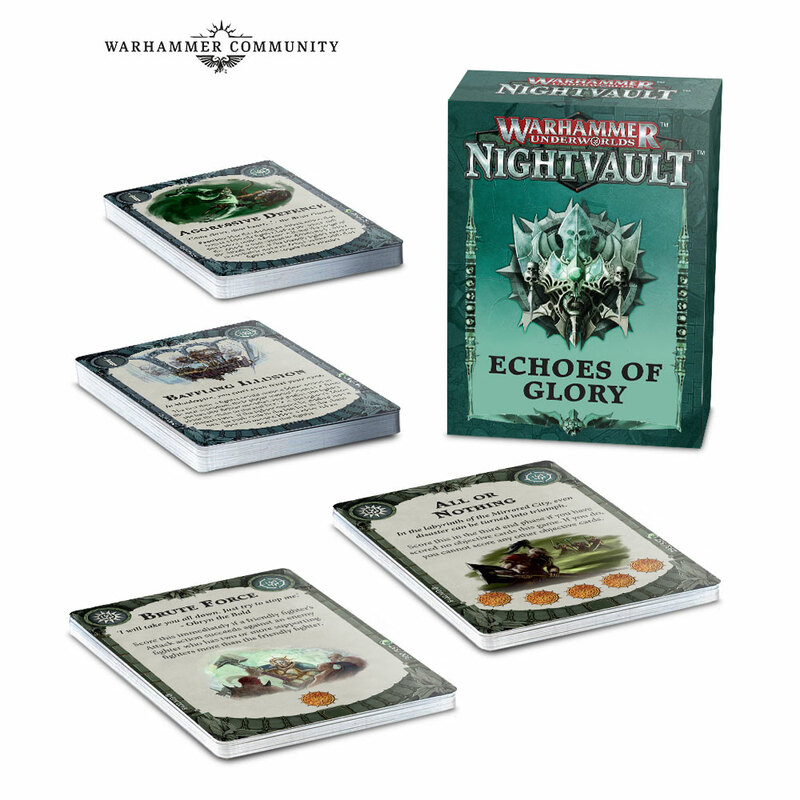 Well, good news – both are being transformed into fully-fledged expansions, containing all the fighters and warband cards you need to play them. 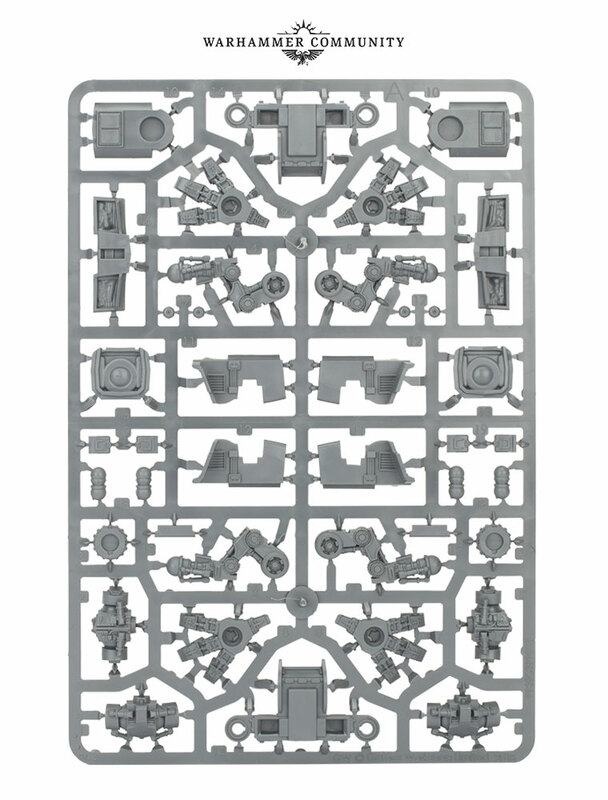 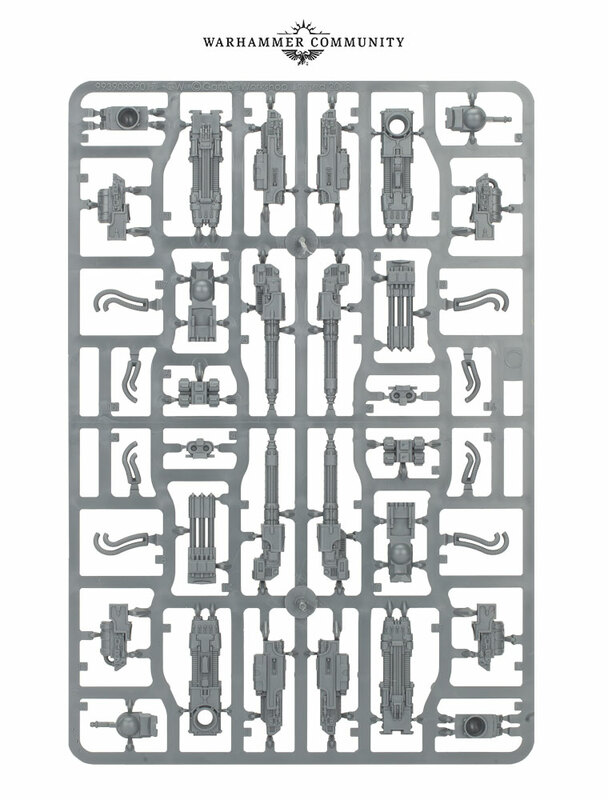 Inside the box, you’ll find everything you need to build two of these iconic war machines for Adeptus Titanicus, complete with a range of weapon options as well as choices of pose and armour plating. 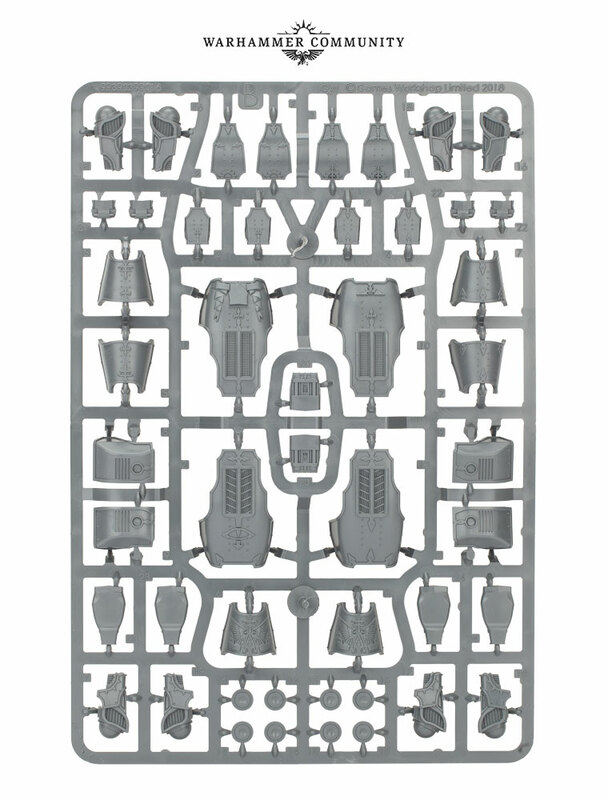 These guys are a fantastic choice for any cunning princeps, trading durability for superb speed and manoeuvrability. 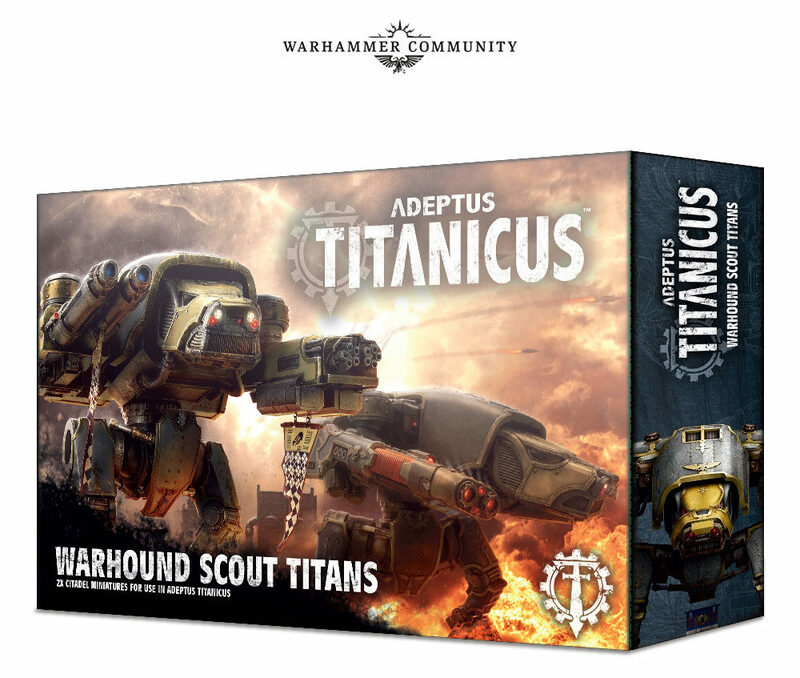 Run literal rings around Warlord Titans, keep pace with any pesky Knight Lances – or just enjoy the novelty of owning a Warhound Titan in plastic! 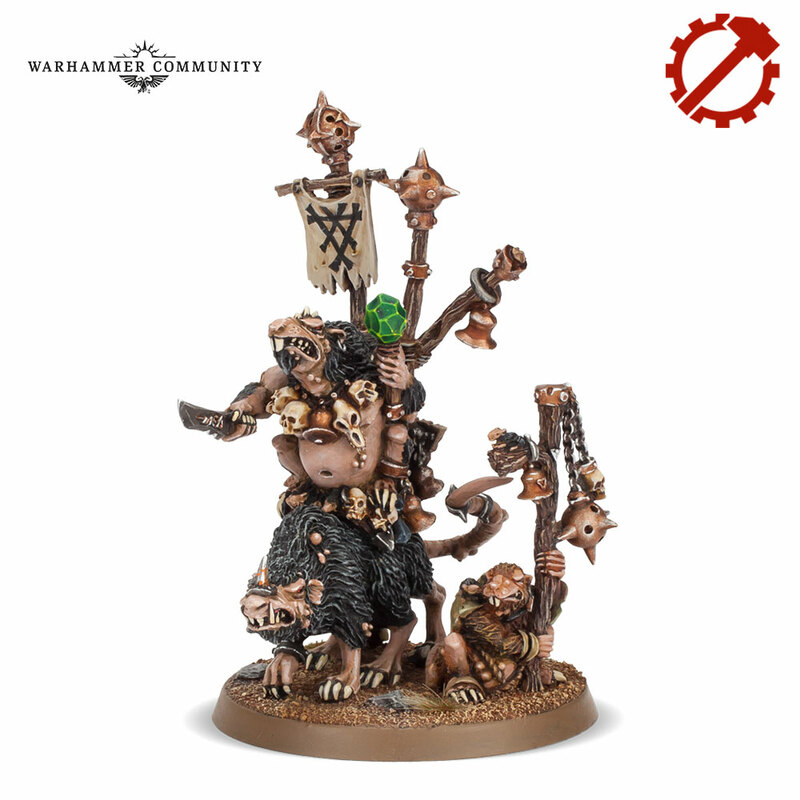 Clans Pestilens overlord Nurglitch will also be available – first of the Plague Lords and a must-have for any Pestilens fan looking to see where it all began. 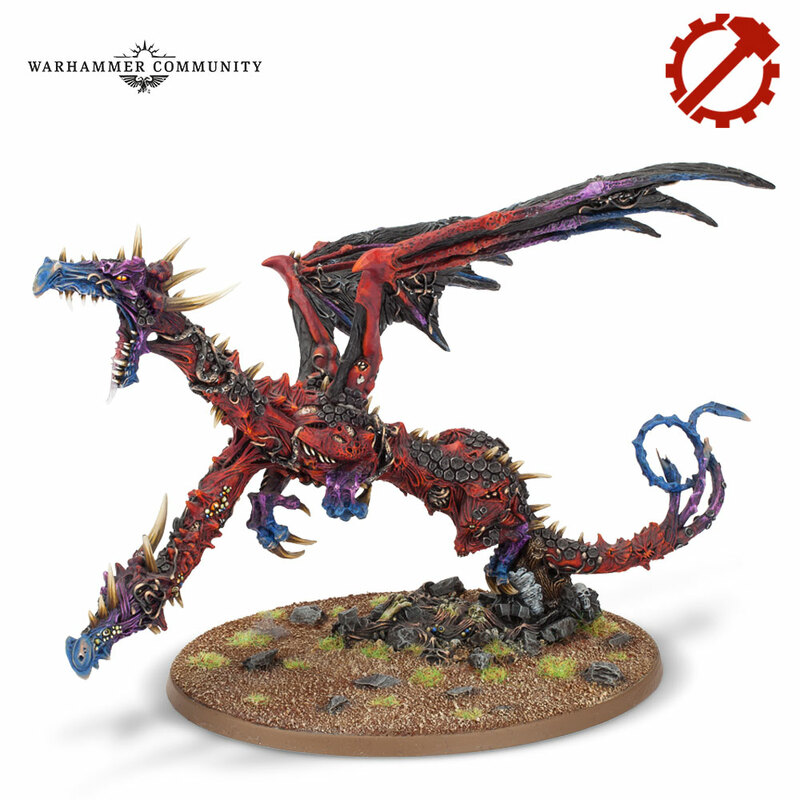 All of these models will be getting new rules in the Heroes of Legend PDF for free – ideal for narrative and open play games set in the world-that-was. 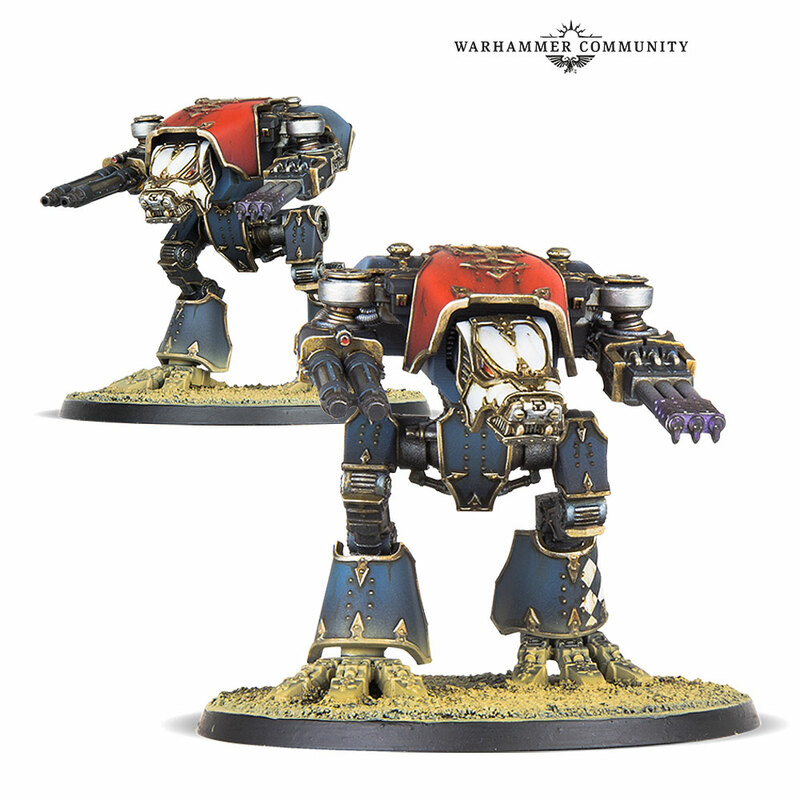 You’ll have to hurry, though – you’ll only have one week to order these guys before they disappear into the mists of time once more. 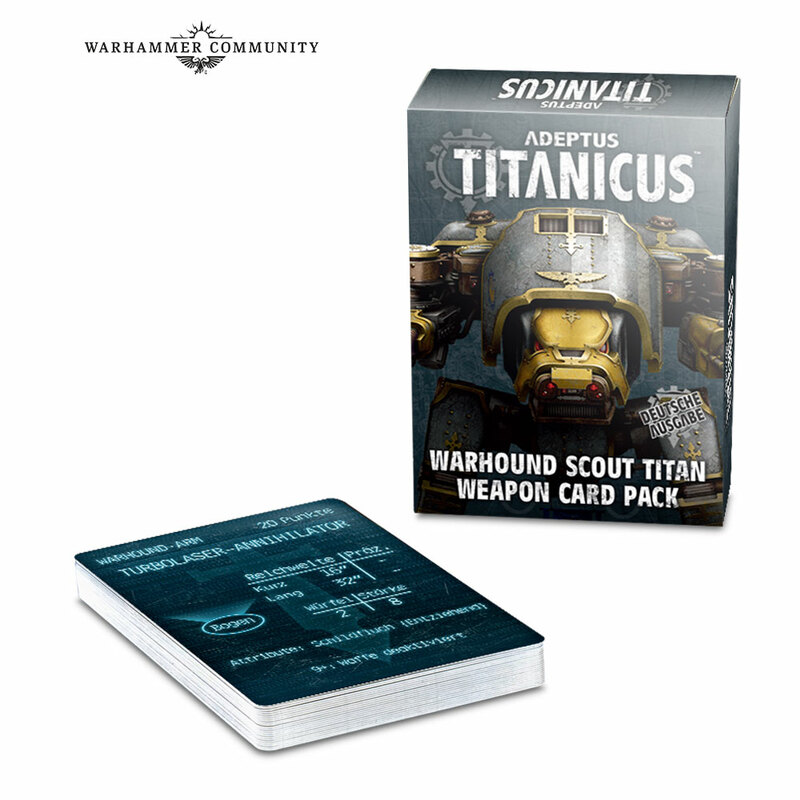 You can pre-order your Warhound Titans, Card Packs and Warhammer Underworlds expansions next weekend. 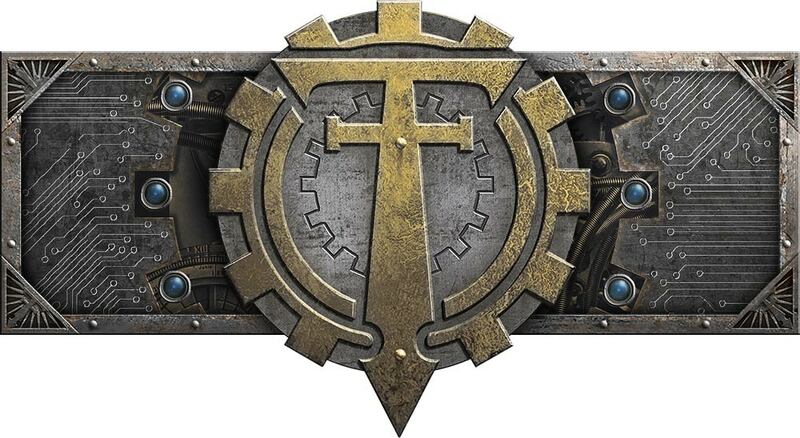 In the meantime, let us know what you’re looking forward to on the Warhammer Underworlds and Forge World Facebook pages – and keep an eye out for more previews soon!